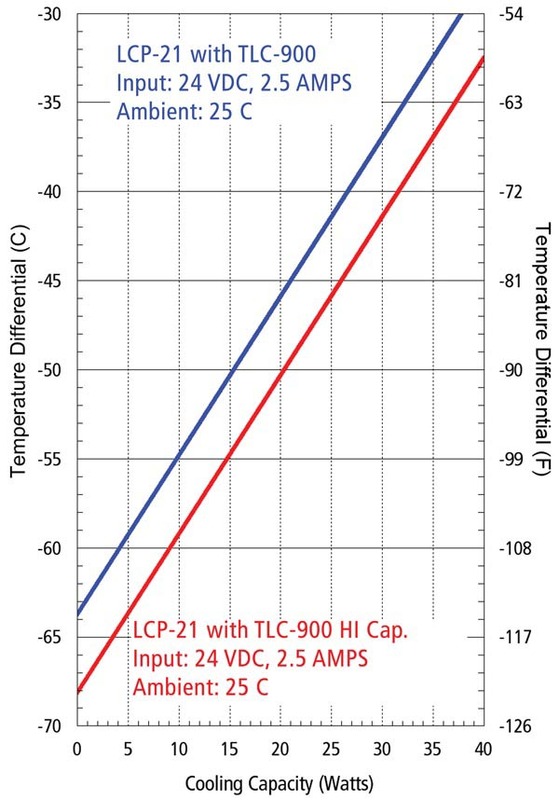 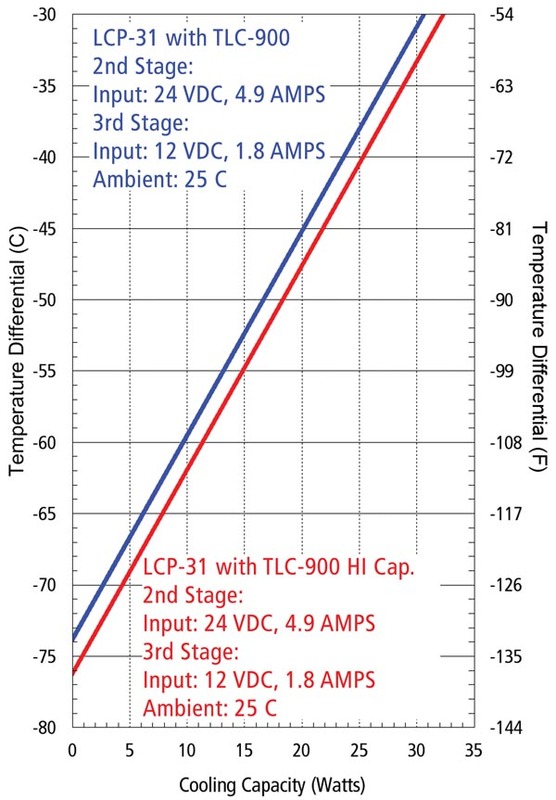 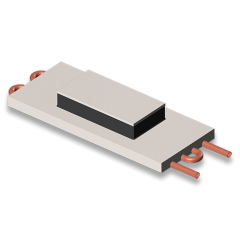 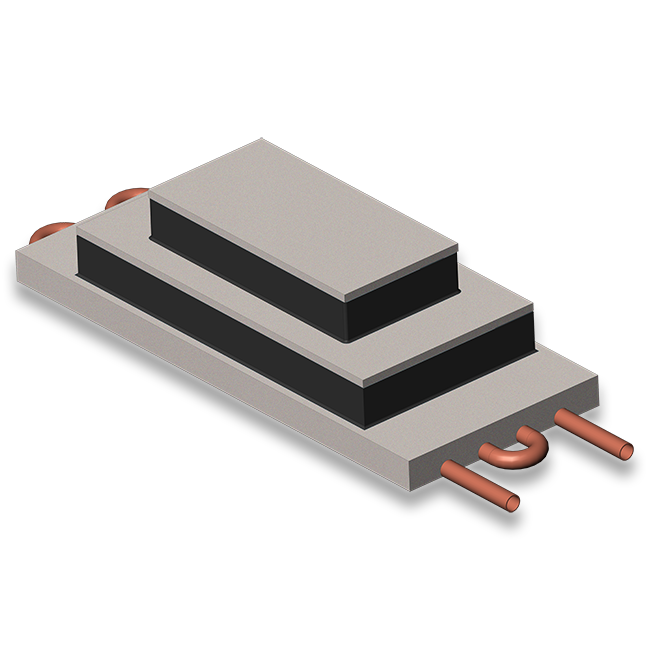 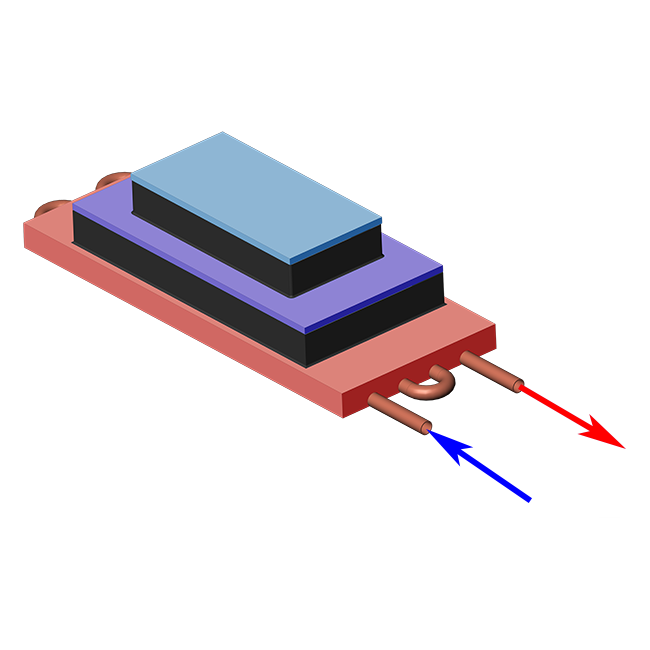 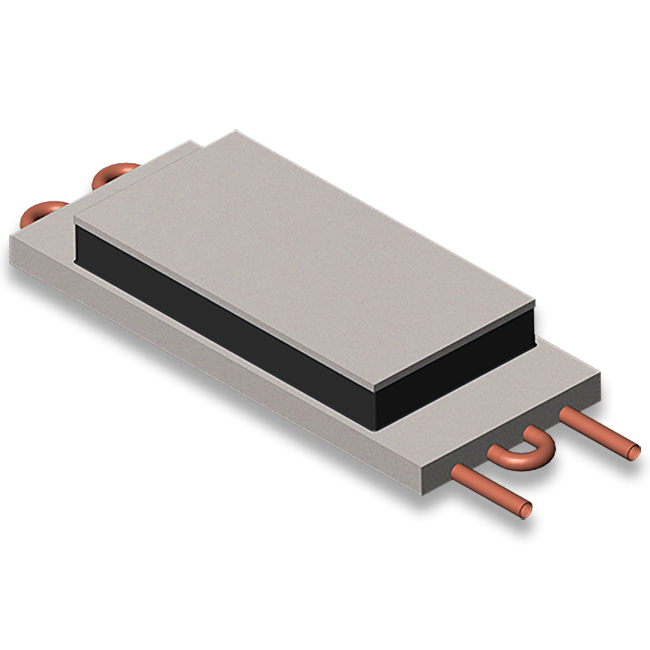 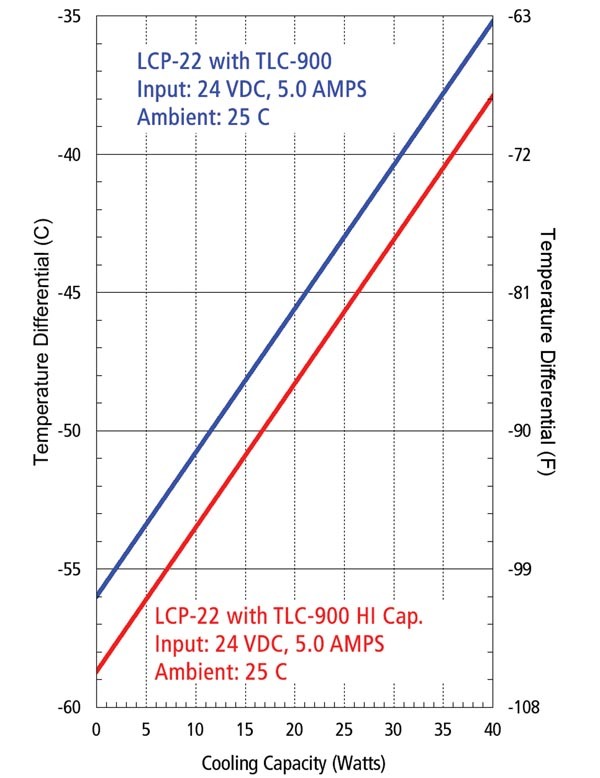 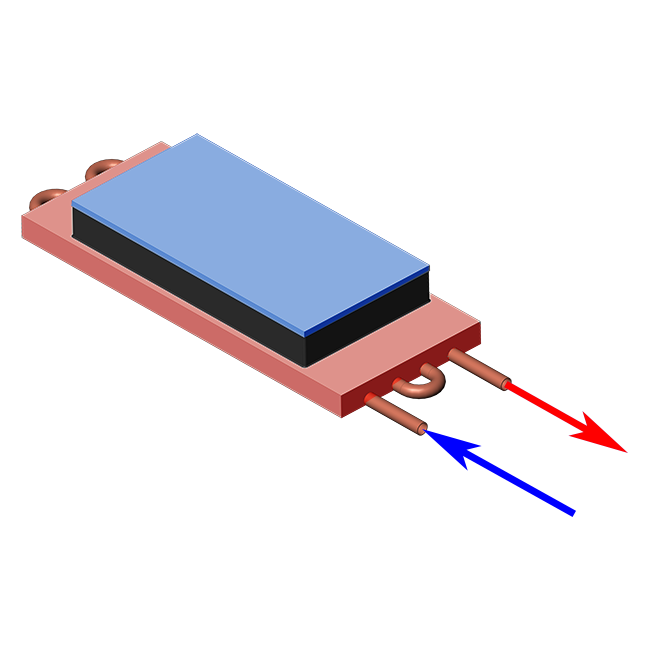 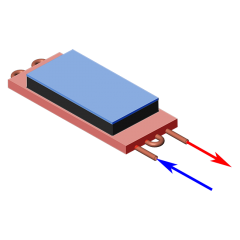 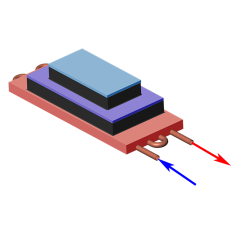 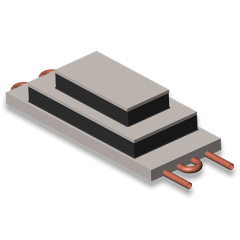 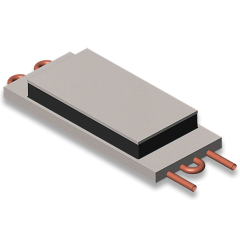 One thermoelectric stacked on top of another with the goal of increasing the maximum temperature differential is a “cascade”. 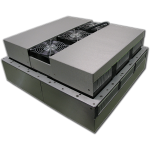 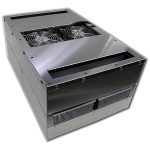 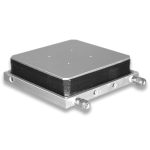 Use these assemblies with the liquid chiller to create 2 and 3 stage cascades. 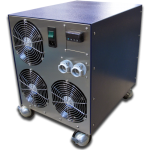 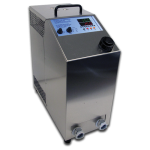 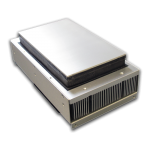 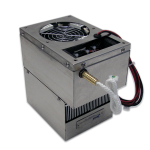 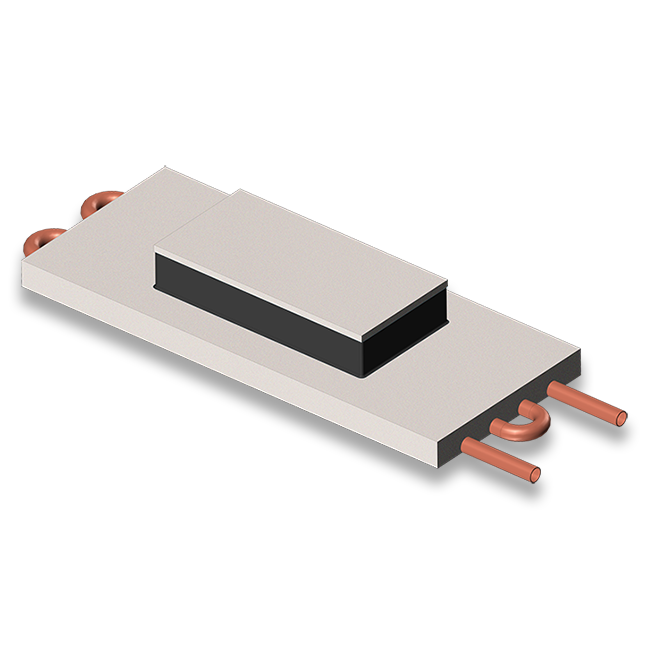 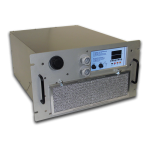 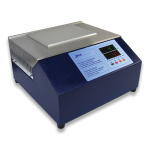 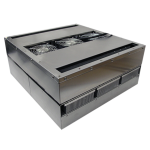 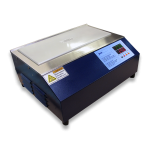 The performance will vary with the degree of insulation, with the amount of the active load and with the ambient temperature.